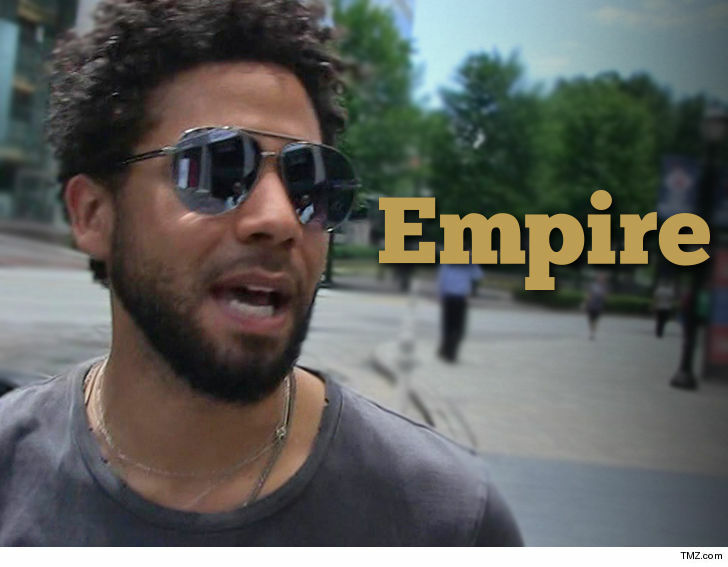 Jussie Smollett‘s case could cost him way more than just his gig on “Empire” … many on the show fear his situation could bring the whole show down in the process. 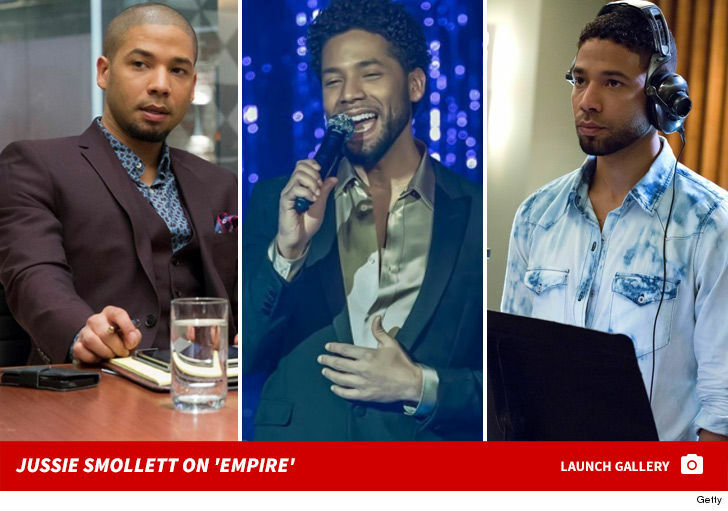 For the record … Fox has typically renewed the show in January … 5 months ahead of the season finale. The exception … this past season. Fox waited until Season 4 finished airing in May.